After having to be in touch with German authorities again recently simply to be able to vote in the upcoming election, I realized again how painful bureaucracy is in many other countries – even those that are considered as highly developed. 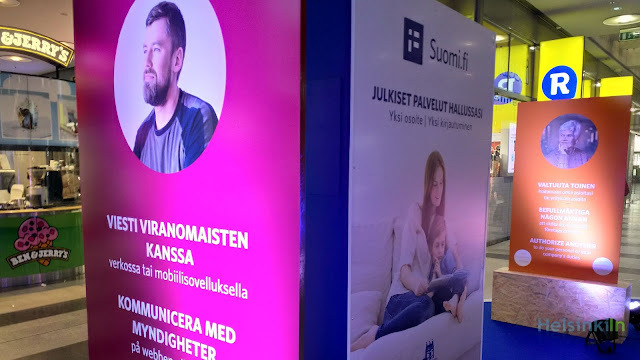 After just getting off the phone with another completely lost German civil servant, I walked through town and came across a booth promoting Finland’s new suomi.fi service. It is a web platform that allows you to use all public administration services you’d need as a Finnish resident like changing your home address, doing your taxes, opening a new company, getting in touch with all Finnish authorities and much more. What other countries still talk about as a vision for the future, is already a reality in Finland. No need to spend half your day queueing in some city office. You just do it online in a couple of minutes. I can tell you, it’s awesome! Another one of those things that still amaze me is the access to the world wide web. While in other countries you can be happy to find a free wifi hotspot in your hotel, the internet is literally everywhere in Finland. If you come here as a tourist and are looking for free wifi, the only problem you will be facing is which free network to choose. And if you live here, you will actually never even get into the situation of ever logging into one. And that is because mobile internet here is everywhere, superfast and UNLIMITED. Yes, you heard me right. No annoying data limits of a couple of hundred megabytes per month. 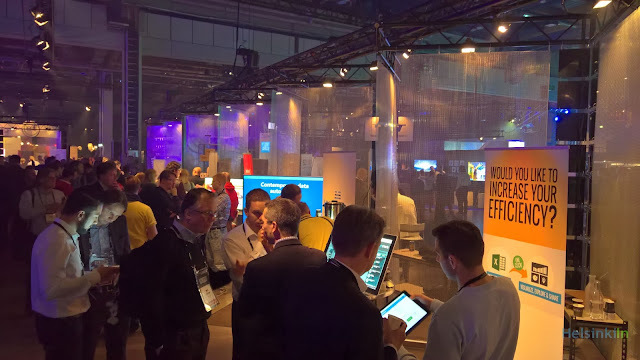 And since the Finnish government made the availability of fast internet throughout the whole country a priority, the coverage of providers ranges at close to 100%. Wanna watch a 4K video somewhere in the woods of Lapland? Be my guest. As a German, I was used to strict hierarchies before I came here. Even asking the head of your department to have lunch with you, that was a straight-out crazy idea. Ideas were only good or even looked at if they came from someone that had climbed the career ladder for quite a while. Not so in Finland. Hierarchies here are flat. Sure, there is someone that will make the final decision, but before that everyone’s voice and opinion is heard and taken into consideration. Also in daily life, you can see that Finns are just not the cocky type of people. 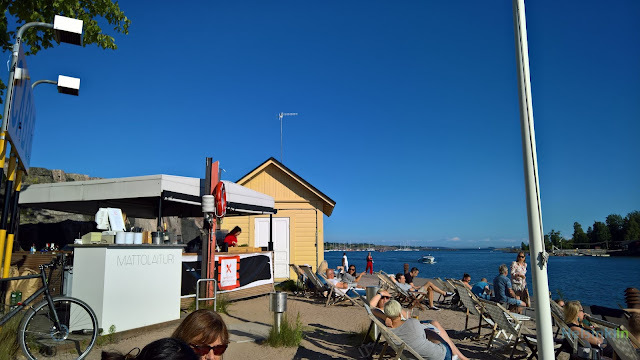 In Helsinki, e.g. chances are the friendly dude in t-shirt and jeans sitting next to you in a café turns out to be the co-founder of a billion Euro gaming company. No matter where you are in Finland, after a 5-minute walk into pretty much any direction, you will most likely find yourself at the seashore, a beautiful lake or in the middle of the forest. Nature is literally all around you. And that is a great thing. Escaping the daily hustle and bustle of the city and work life is just so easy. And nature here is clean. 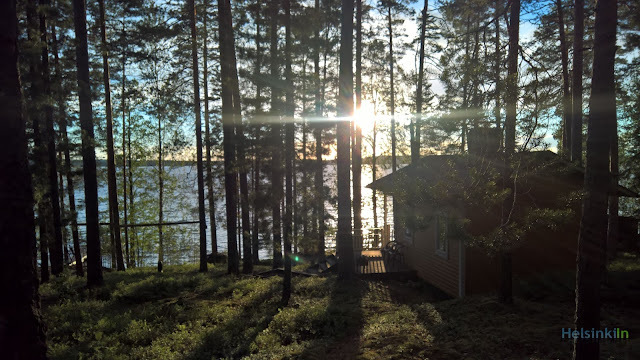 Finns feel closely connected to nature and have big respect for it. Hence, littering is almost unheard of here. 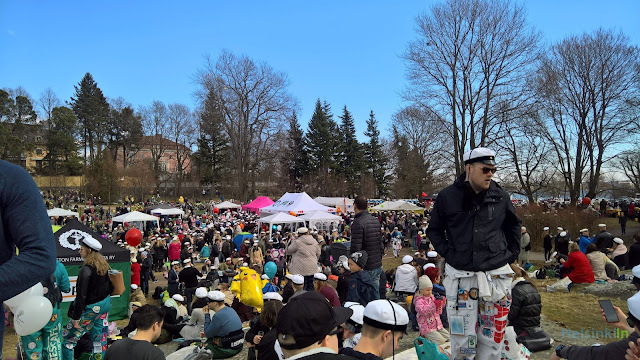 These are just some of the highlights and there are still at least 100 other reasons why I myself love to live in Finland. Do you live, have visited or plan to move here as well? What are your reasons? I’m curious to hear! Let me know in the comments below! This post has been supported by a cooperating with the Labour Mobility in Europe ESF-project. More info here. Thank you! I really like what you describe, good to know such things.Good to know such things, sometimes they can be useful.Very useful stuff here you describe.